My eldest daughter Emily turned 36 years old yesterday...so hard to believe that much time has passed since I delivered her!! She's already joking what an old hag she is! She's a wonderful daughter, and runs a house with six of our grandchildren & her husband Jason. I don't know how in the world she survives...I only had two girls & one boy. This is the birthday card I made for her. She likes her glass of wine in the evenings, and this cute Mo's Digital image called Party Girls seemed perfect! One of Emily's favorite colors is green, and I think the pink & green panel look good together on the card. I colored her with Promarkers & followed the sketch & color inspiration from Your Next Stamp's monthly challenge to create it. I was looking for a happy birthday sentiment, but came across a free sentiment "How Bad Can Good Girls Get?" and it made me chuckle ( I knew she was headed out that night with her girlfriends to celebrate her birthday!) Sorry, I have no idea where it came from. Anyway...I used a Spellbinder die to mount the sentiment on with foam dots, created the strip across the lower end with an EK Border Punch, and added some colored pearls. All the items used including the paper were from my stash. Inside the card says " Kick up your Heels & have a Happy Birthday". I hope she likes it! Thanks for stopping by to take a peek! 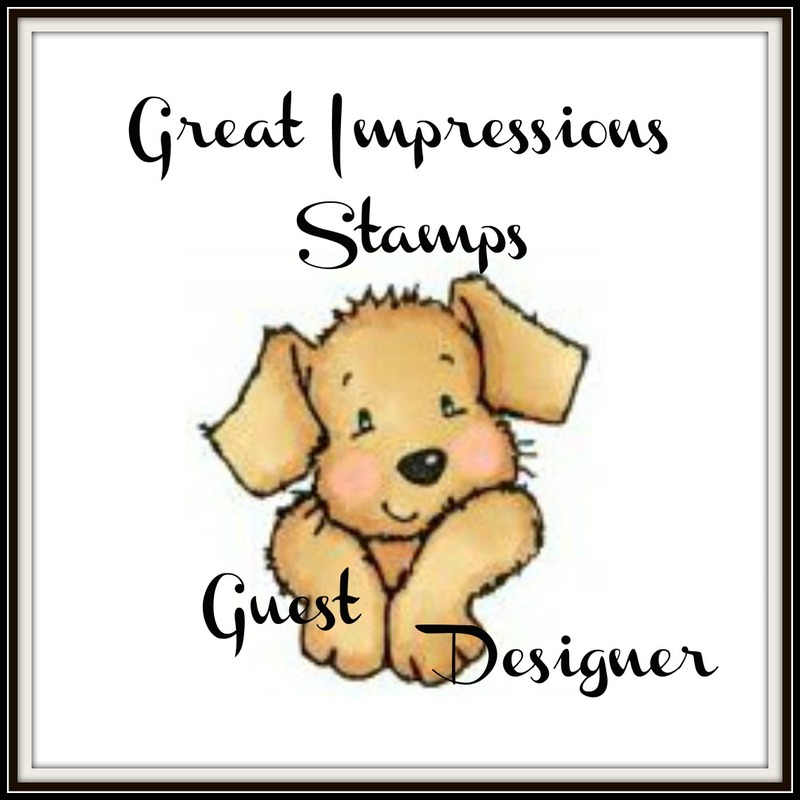 Lovely card , thanks for joining us at Stamping sensations this month. Patty: Your card is very pretty. 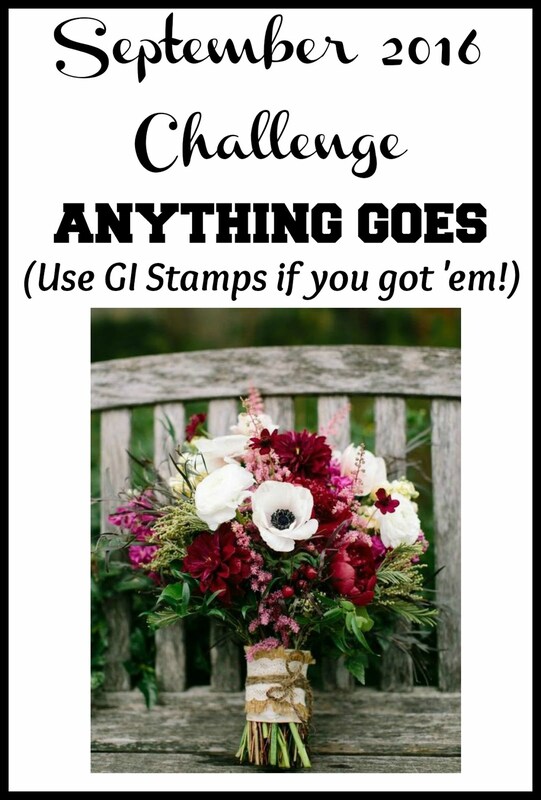 Glad you joined our "Use Your Stash Challenge #56" and hope you enter in all our Simply Create Too upcoming challenges also. Thank you so much for joining us at Open Minded Crafting Fun for our Green Challenge this fortnight. 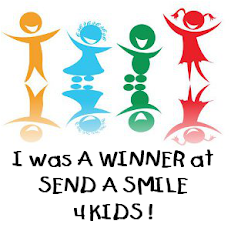 Fun sentiment and image! I really love your layout and use of green. Thanks for sharing your creation at Savvy Handmade Cards. Happy Birthday Emily and wow...6 children, how fun for you! This is just too cute and I love that sentiment, it is fabulous. Thank you so much for playing along with us at Simply Create Too! Awesome card, super cute image and great sketch. 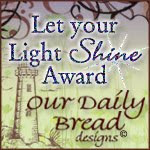 Thanks for joining us at Clear it Out Tuesday for the Birthday blog hop. Beautiful clean and layered card! Hope your daughter has a fun night out. Thank you for joining us at SunflowerField. Great card! I'm sure your daughter will love it. 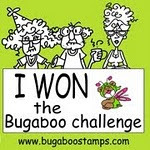 Thanks for playing in Bugaboo's "Anything Goes" challenge. Fantastic card.. Love the pink and green! Great image too!! Love it!! Thanks so much for playing along with us at Open-Minded Crafting Fun Challenges!!! Good Luck! I hope we see you again!! A lovely piece of artwork and just perfect for our theme this month. what a great card for her! Totally love the sentiment you have used as well!!! Love your sweet card with that fabulous image and sentiment. I am sure your daughter will love this special card. Happy Birthday to Emily!! What a great image! I bet she loved it. 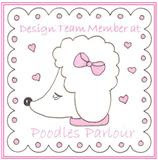 Thank you for playing with Doodle Garden this week. Love your choice of image, great card. 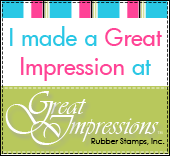 Thanks for joining our pink challenge at Stamping Sensations. What a beautiful card and I'll bet your daughter loves it! 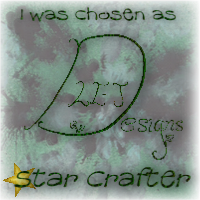 Thank you for sharing it with us at Lia Stampz! Love your card. Thanks for joining us over at Off The Rails Scrapbooking. This is a lovely card, but sadly we have a ten challenges only rule. Great card. I LOVE the image. Thanks for playing with us at Off the Rails Scrapbooking! Great creation! 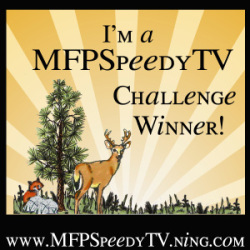 Thanks for joining One Sweet Challenge. I love this sassy fun card! Beautiful card!!! Love the sentiment!! !